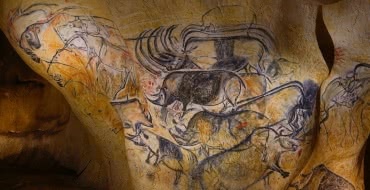 The beautiful hot springs resort of Vichy with its Napoleonian architecture & parks; the exciting excursion by Michelin train to the Auvergne volcanoes range with Panoramique des Dômes; the Unesco site of Notre Dame du Port in Clermont Ferrand and Aventure Michelin; Montpeyroux, one of the most beautiful villages of France; Puy en Velay, starting point of the Saint James’s Pilgrimage route and Unesco site Notre Dame du Puy, the gastronomic destination of Saint Bonnet de Froid with Chef 3 Michelin stars Régis Marcon and Lyon, Unesco city & capital of Gastronomy in France. 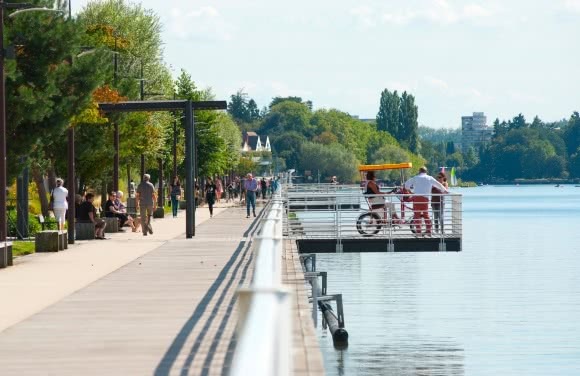 Tour of Vichy, known as the Queen of spa towns, which was a favourite of Napoleon III, during the 'belle époque'. Stroll through the parks of the town in the streets lined with magnificent old houses. Dinner in a delicious restaurant down town or on lake shore Allier. At night enjoy gambling at the casino or go to the beautiful Vichy Opera for a show. 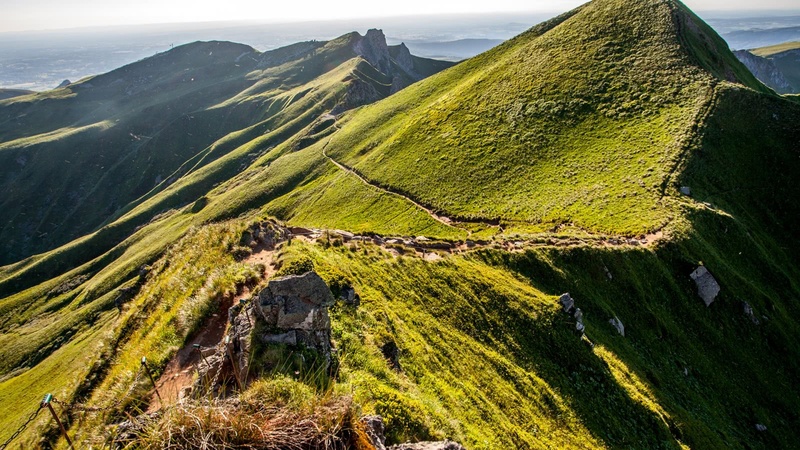 In the morning, transfer (50 km/1 hour) to the excursion Panoramique des Dômes by Michelin train to see the most stunning view over the Auvergne volcanoes range! Walking tour, photos shooting and lunch on the top. 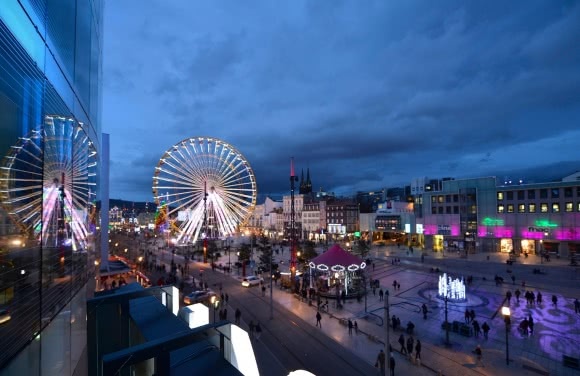 Afternoon transfer to Clermont Ferrand and visit the fascinating Aventure Michelin then guided tour of Clermont-Ferrand city centre: See the majestic Gothic cathedral built from Volvic lavastone and the Romanesque basilica Notre-Dame-du-Port (UNESCO World Heritage Site). 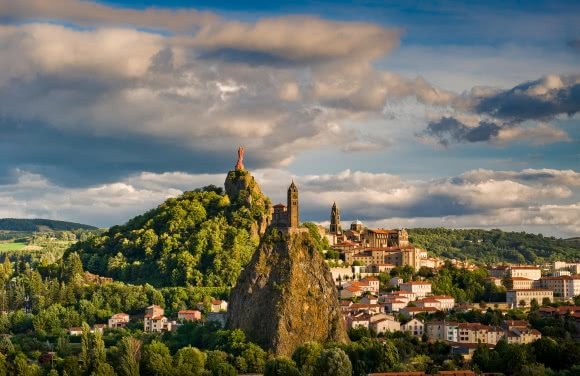 In the morning, transfer to Puy en Velay and stop on the way to Montpeyroux (23 km/20 minutes), short visit of Montpeyroux, one of the “Most Beautiful villages of France”. Continuation to Puy en Velay (105 km / 1h30), arrival and lunch in a restaurant down town. 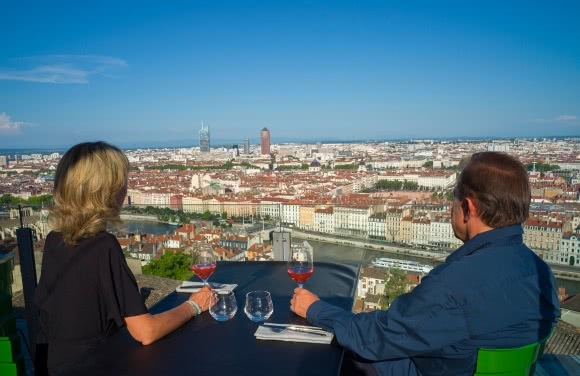 Discovery tour of the historical centre: the Saint-Michel d'Aiguilhe chapel, perched on its volcanic cone, the statue of Our Lady of France which dominates the town, and the cathedral, a classified UNESCO World Heritage Site. Morning transfert from Saint Bonnet le Froid to Lyon (100 km / 1h30). Arrival in Lyon and visit of the indoor market, Halles de Lyon, real temple of food. 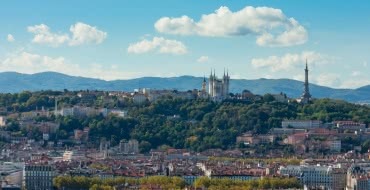 Discovery of Lyon, Unesco Heritage site, (Fourvière hill, Gallo-roman sites, the landmark the Basilica Notre Dame de Fourvière, the old Lyon (Vieux Lyon), Renaissance quarter, its traboules, and the Presqu’île). Possibility to visit a silk workshop, l’Atelier de soierie, near Les Terreaux Square. 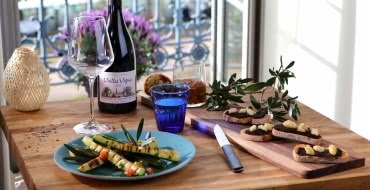 Dinner in a famous Chef’s gastronomic restaurant Paul Bocuse and enjoy nightlife in Lyon. 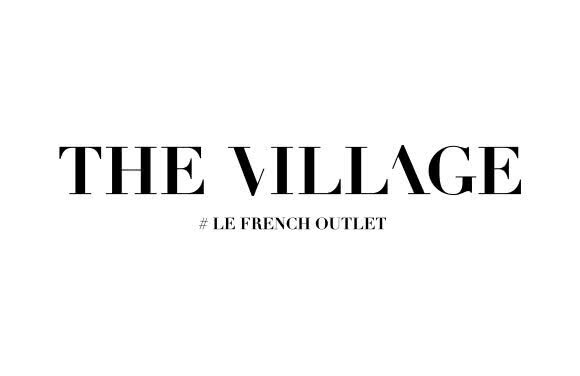 In the morning, transfer to Villefontaine, at the French Shopping outlet named The Village, free time for shopping. Lunch at The Village outlet (detaxe refund service).